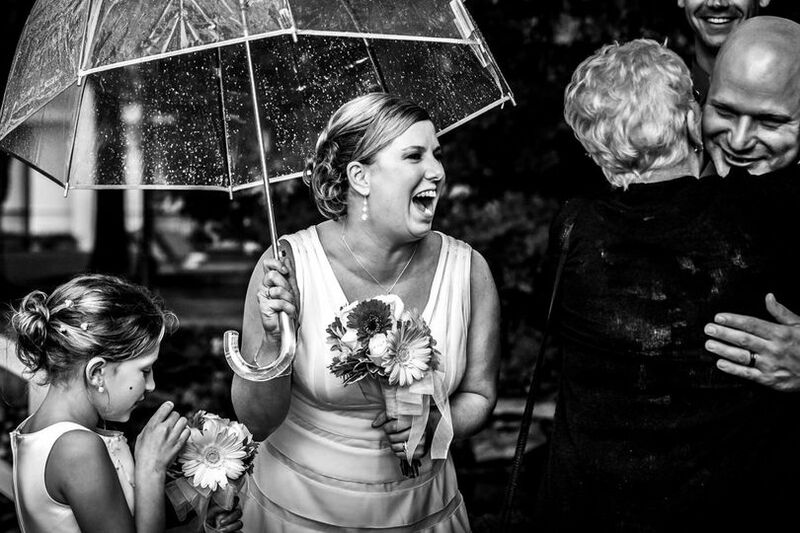 Tracy Geagan is a professional wedding photographer in Rocky River, Ohio. 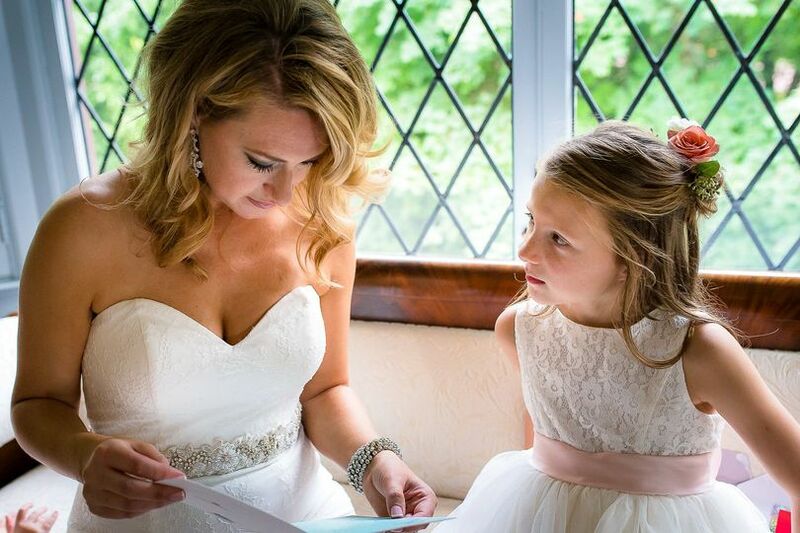 From the look on your fiance’s face when you first lock eyes, to the way your grandparents hug your neck at the reception, Tracy captures all the precious moments in incredible detail. 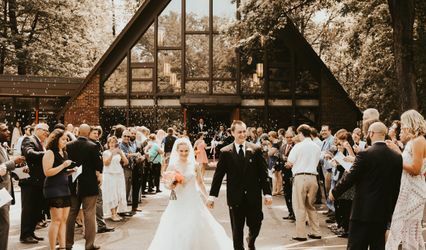 She expresses the emotions of everyday life in her photography, creating beautiful wedding collections for an affordable price. 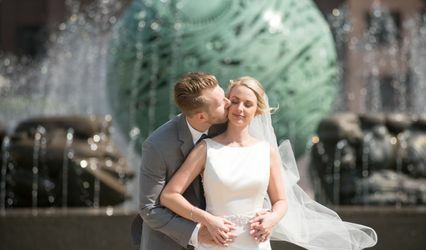 You’ll get both the beautiful candids and romantic portraits you want, and an all-around unique experience when you choose Tracy Geagan as your wedding photographer. 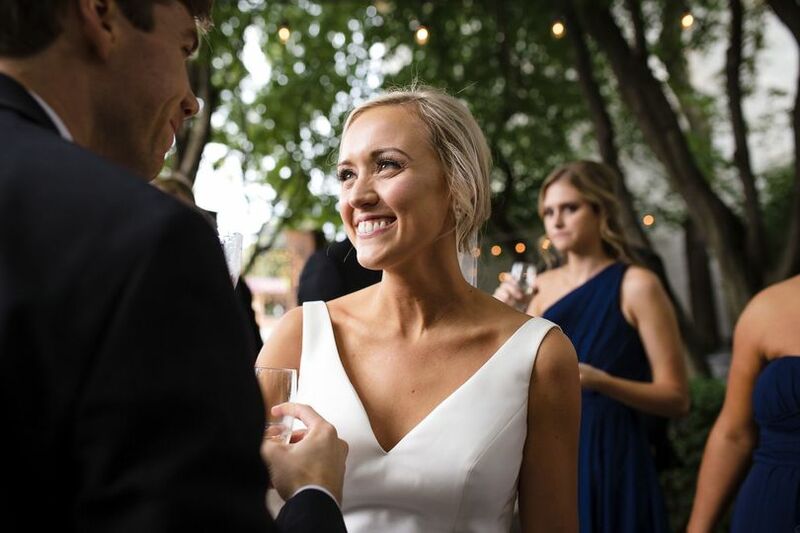 Tracy Geagan offers affordable full day (8-12 hours) wedding coverage for couples of all styles. 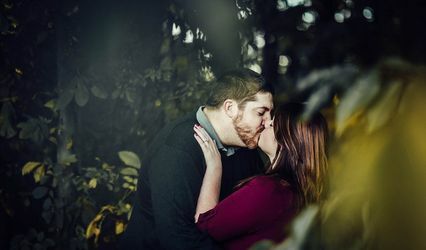 All of her packages include an engagement shoot and digital images delivered online for downloading. 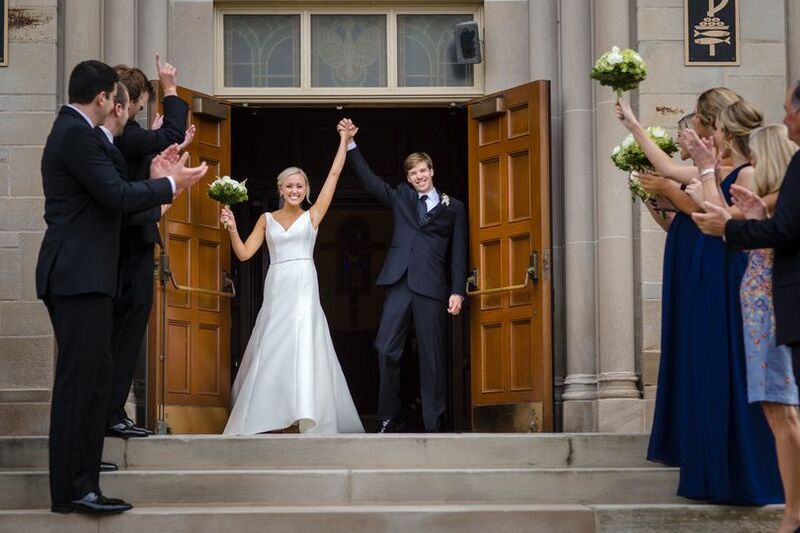 A second shooter is available for your wedding to receive even more photos and angles. You can also add fine art albums, prints, parent albums, and more to your collection. 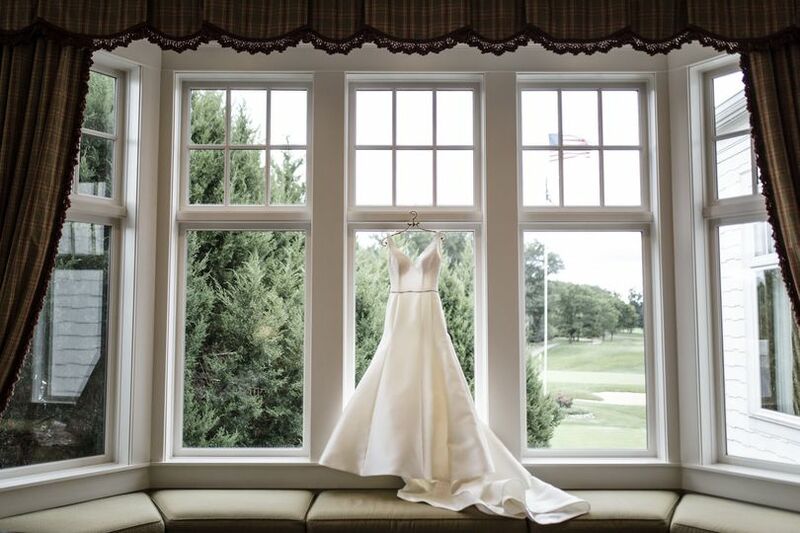 Custom pricing is available for elopement packages (less than eight hours of coverage). Tracy and her team were absolutely AMAZING! They were professional and incredibly personable- our day was perfect because of them. Truly! 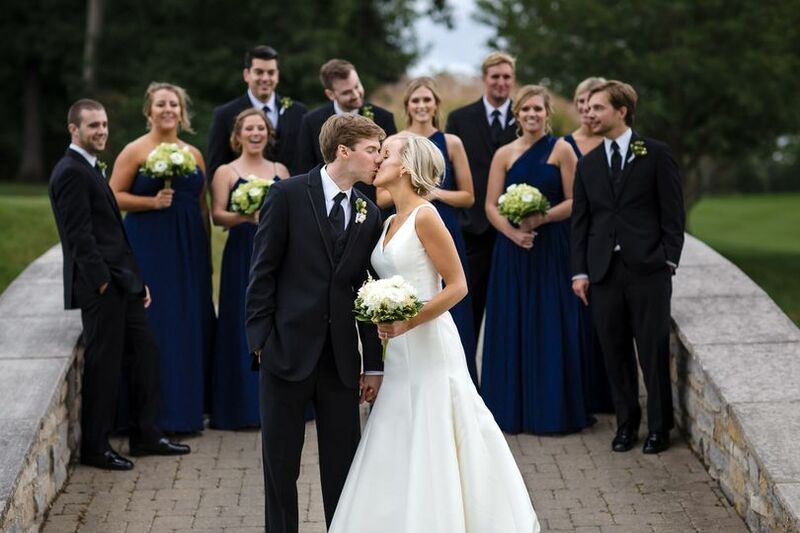 It was the best decision I made when planning the wedding-other than the groom:) can’t recommend them enough. 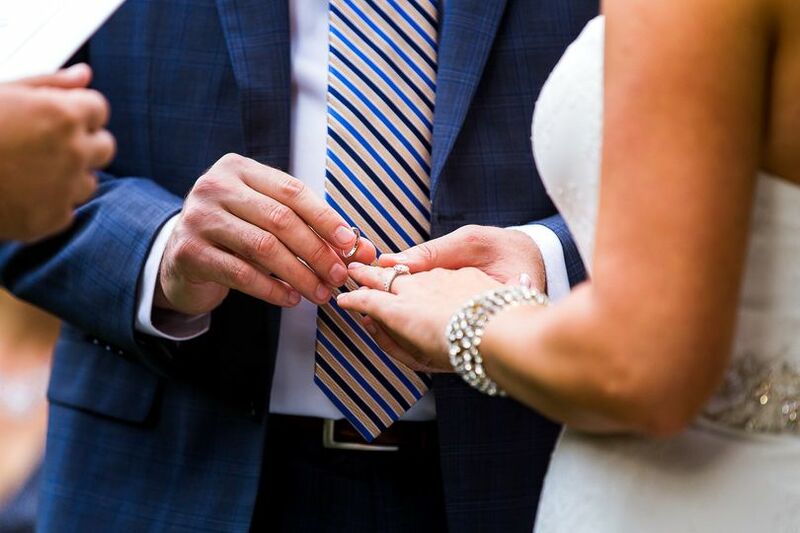 Tracy did a wonderful job photographing our wedding! 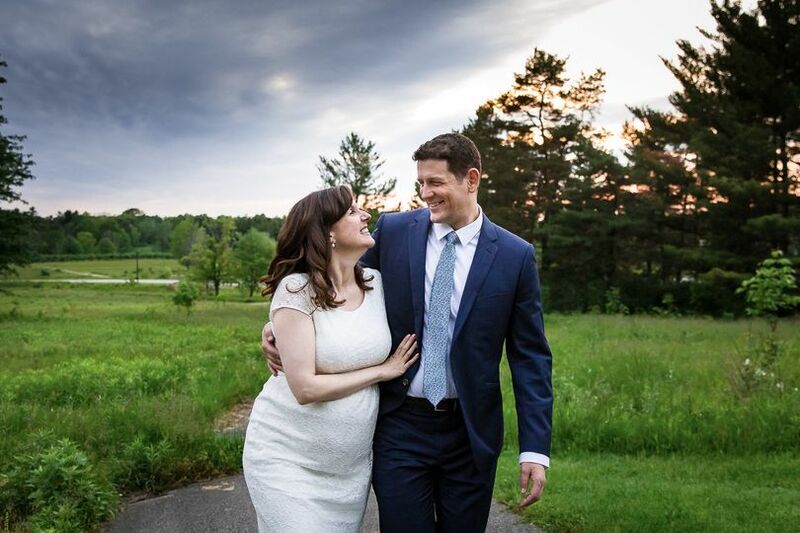 She had great suggestions of nearby places to take our wedding photos and even met with me beforehand to show me specific locations in person. 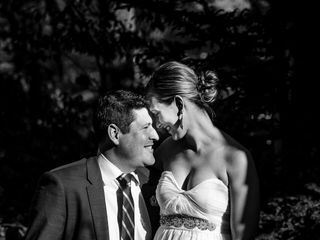 Tracy did a great job the day of making my husband and I feel comfortable in front of the camera and our photos turned out beautiful! I would highly recommend her! 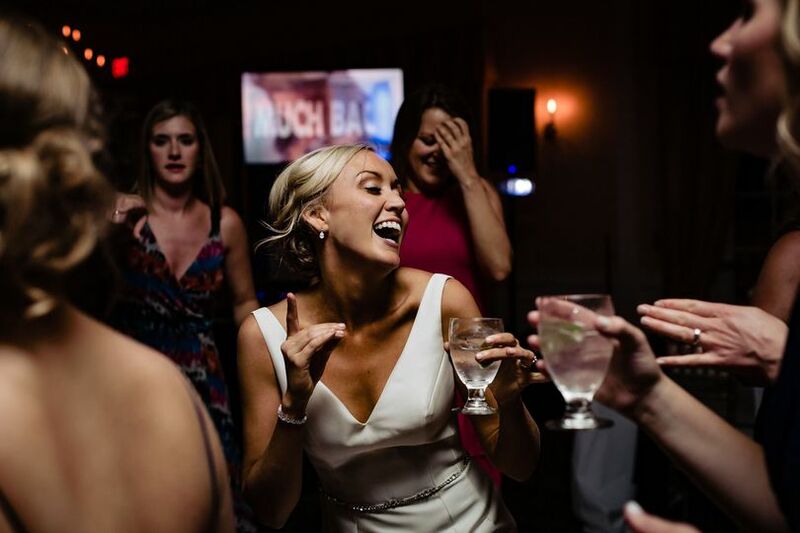 Tracy was professional, punctual and did exactly as we ask. She had some great ideas too! I would recommend her 100%. The photos are beautiful.